After 7 years online our website was beginning to look a little “out of date” so we have started a new one from scratch. Our aim is to present a modern interactive online store with good performance, multiple secure payment options and a regular blog with news, events and product information. 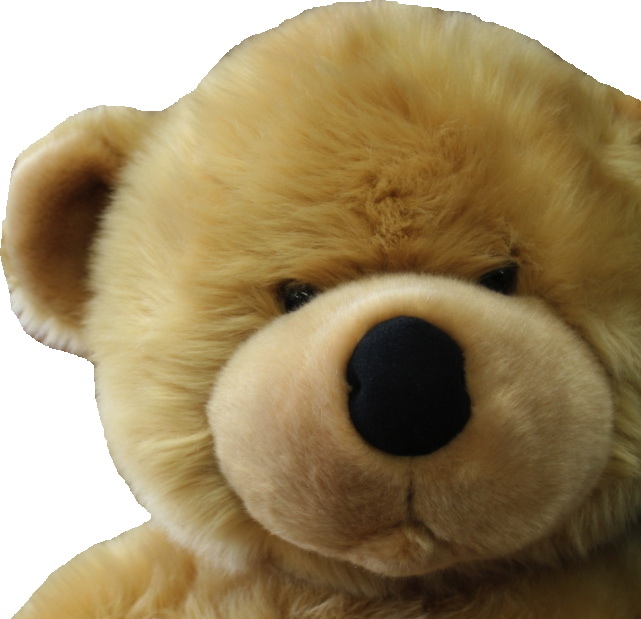 Please be patient whilst we work through the enormous task of entering all of the bears – please contact us if you have any problems using the site or ideas on making it even better. Web Site developer for iPresence.